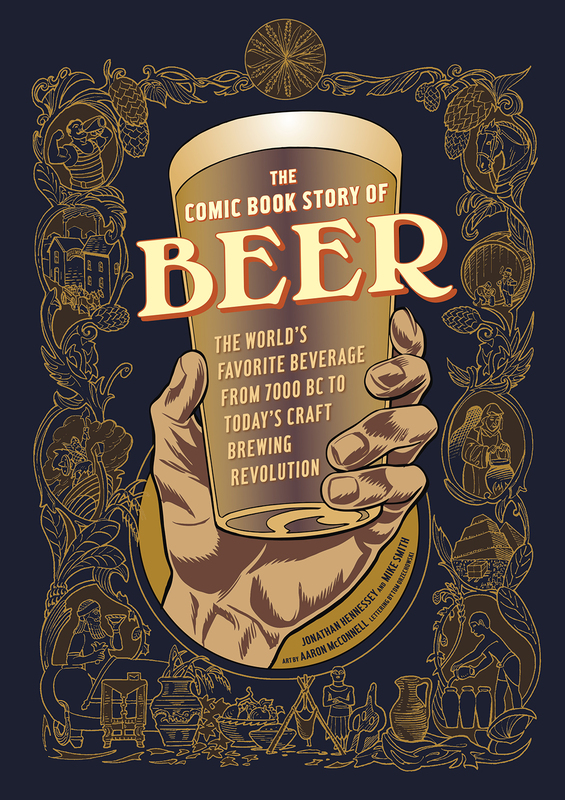 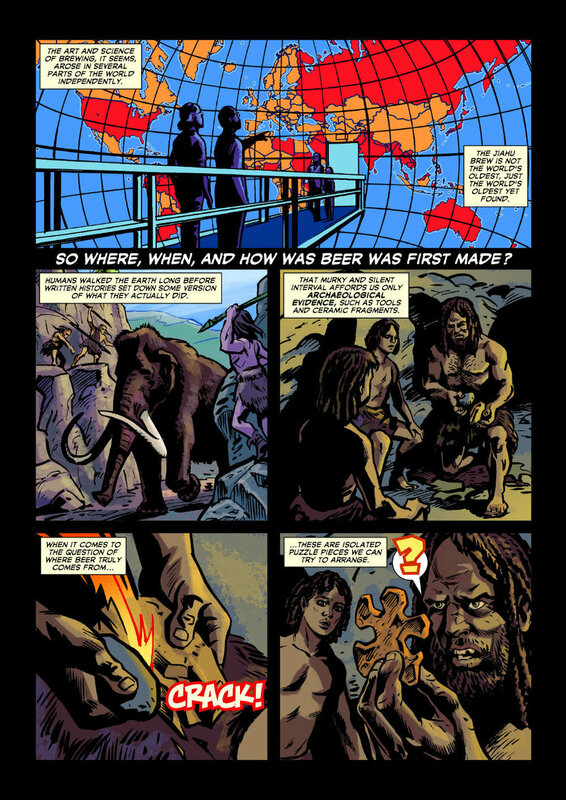 Interior samples from The Comic Book Story of Beer, Ten Speed Press, 2015. 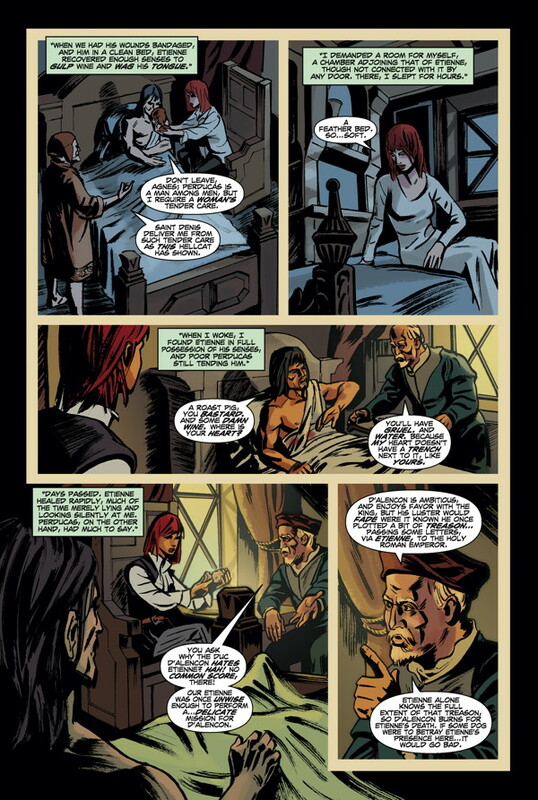 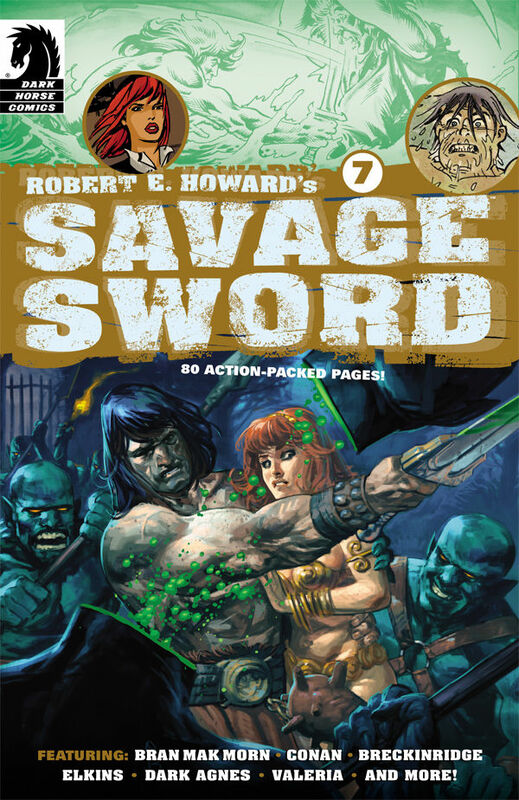 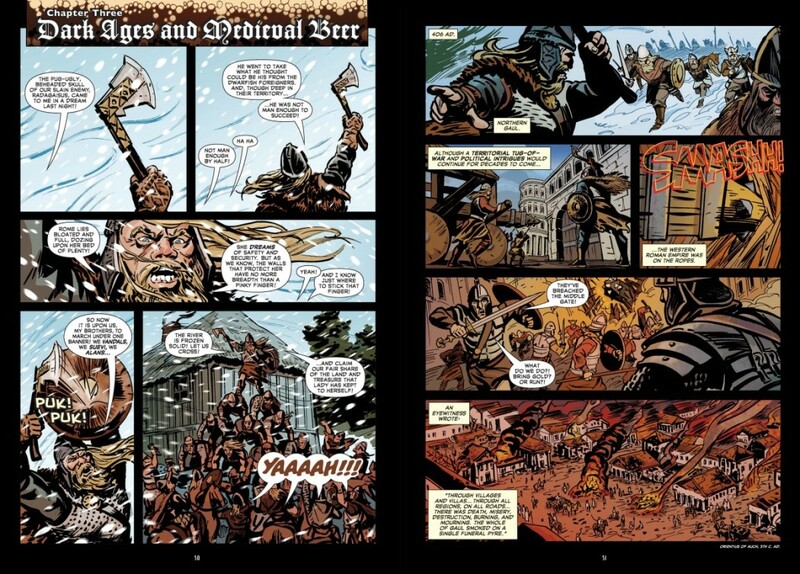 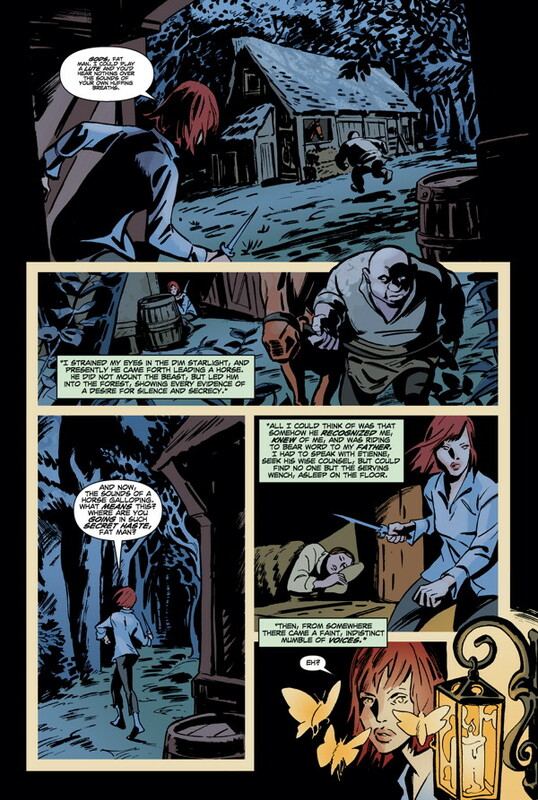 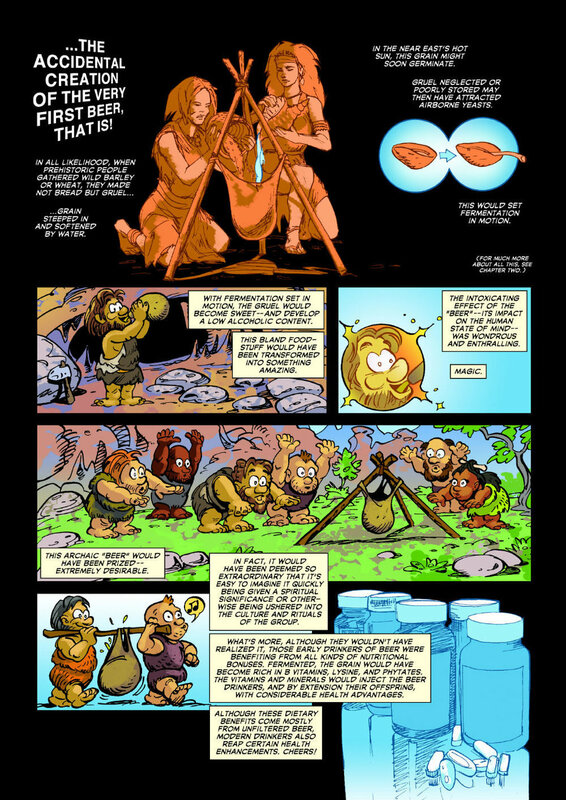 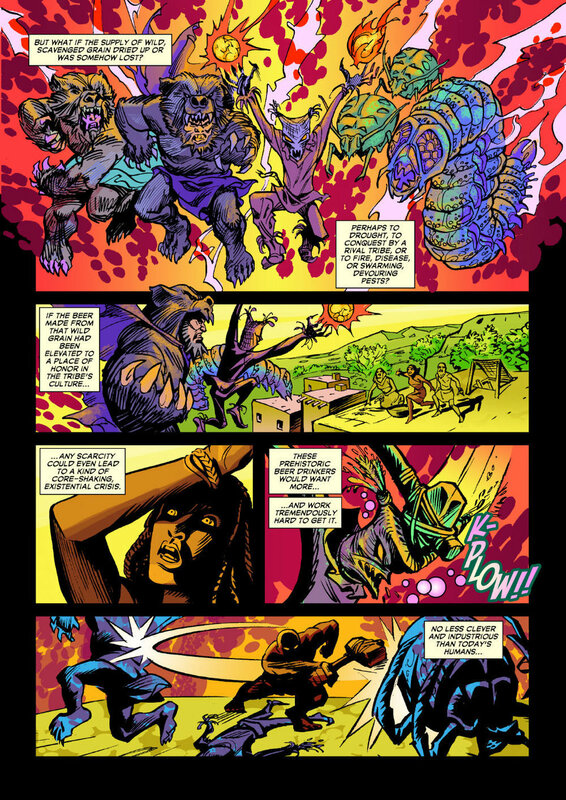 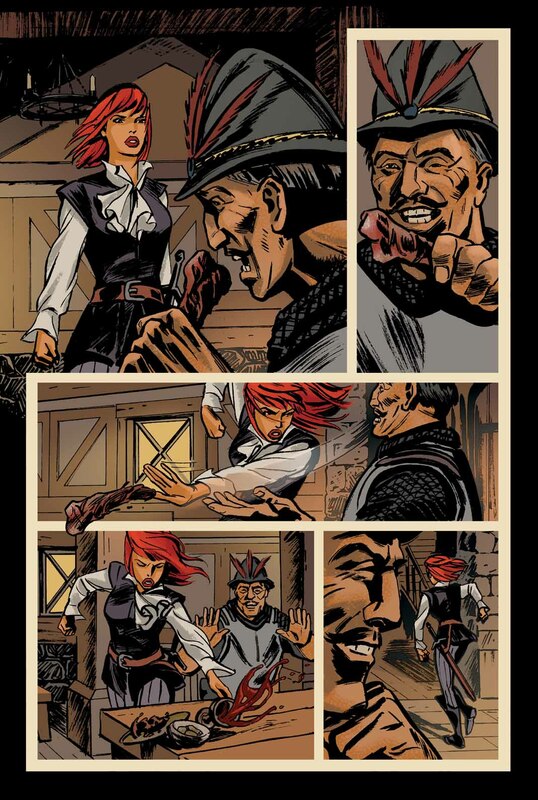 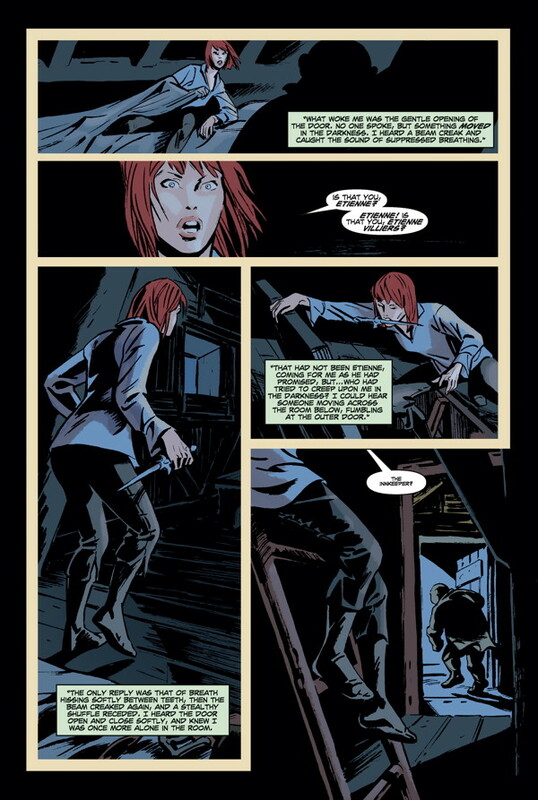 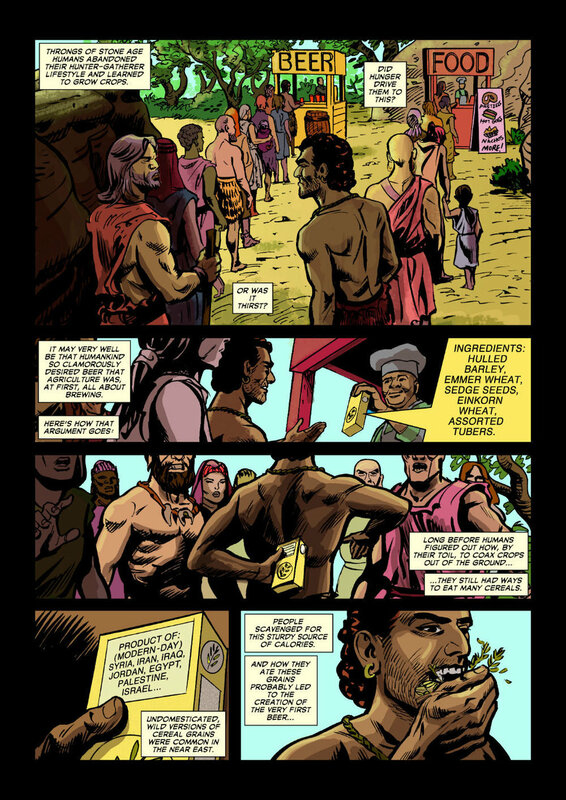 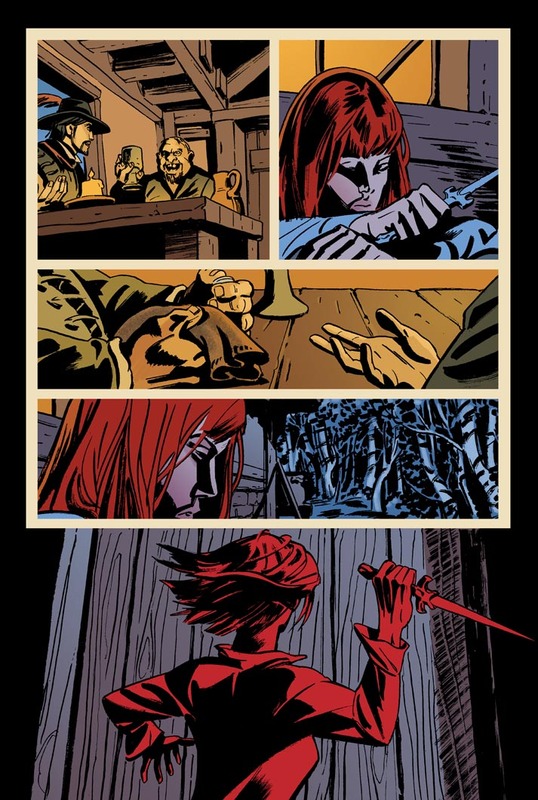 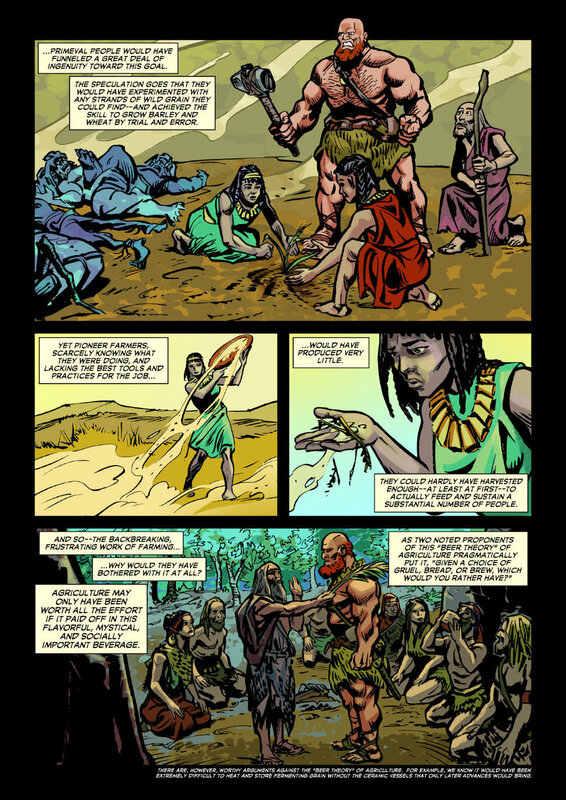 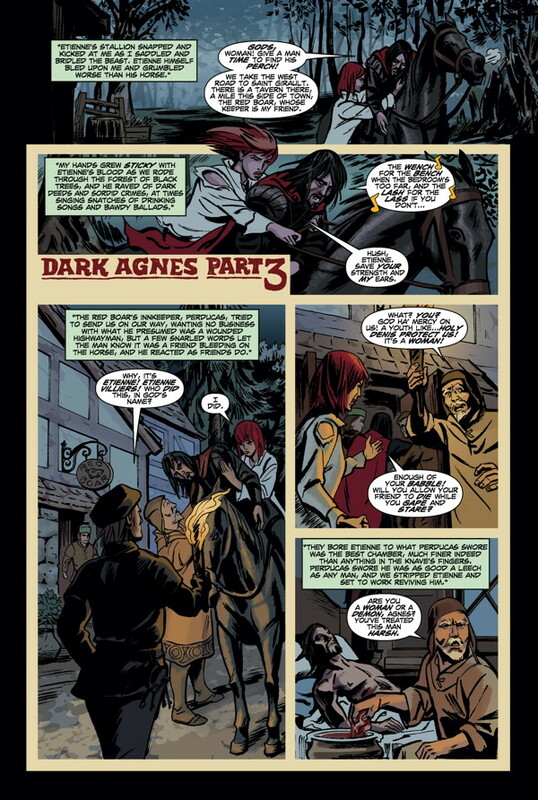 Interior samples from Robert E. Howard’s Savage Sword issues 6 & 7, Dark Horse Comics, 2014. 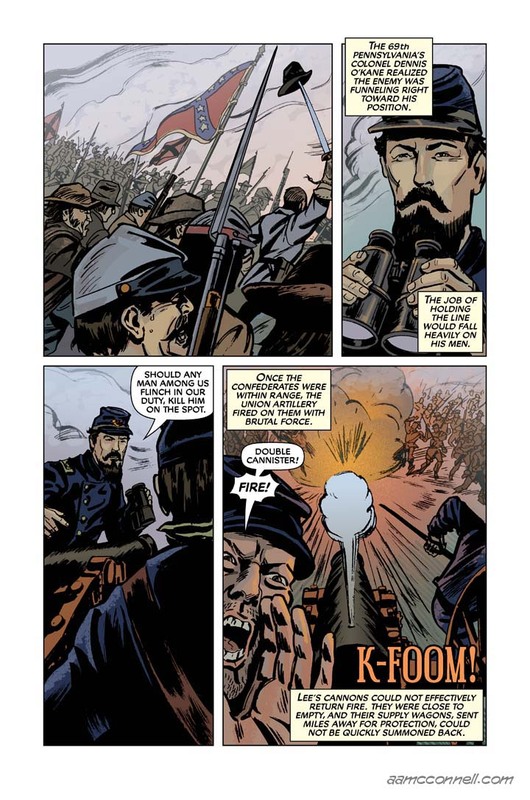 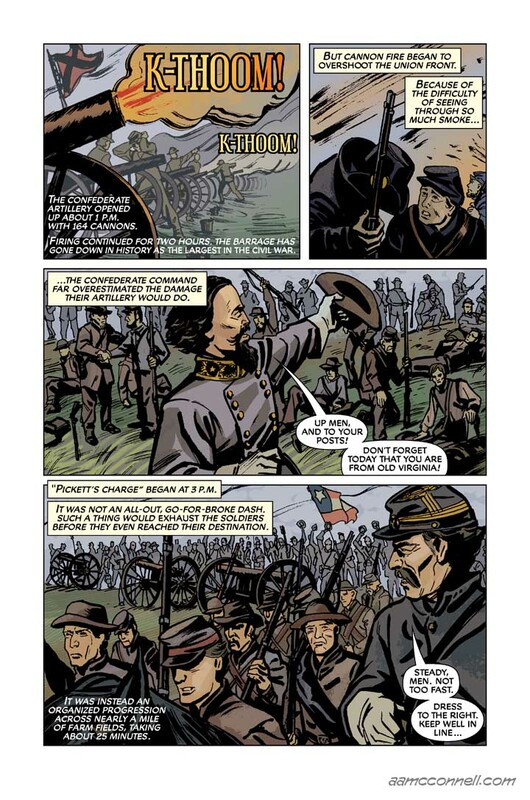 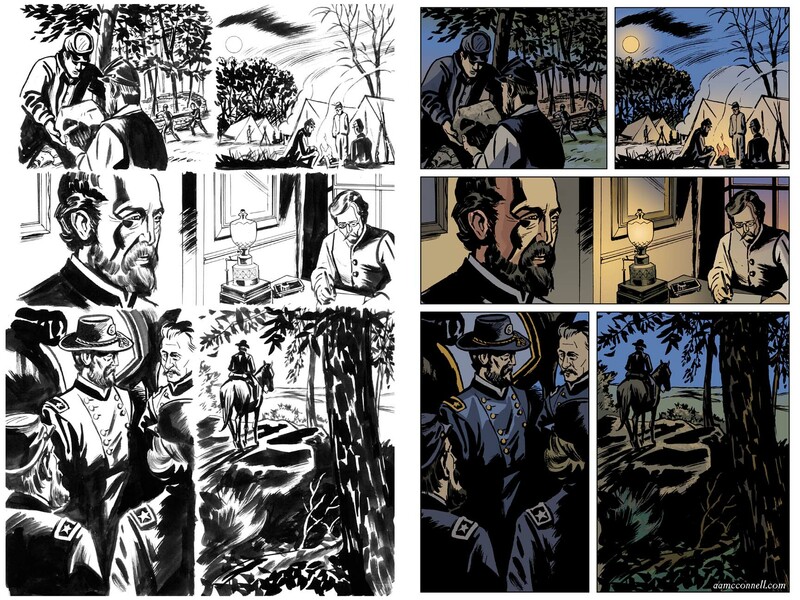 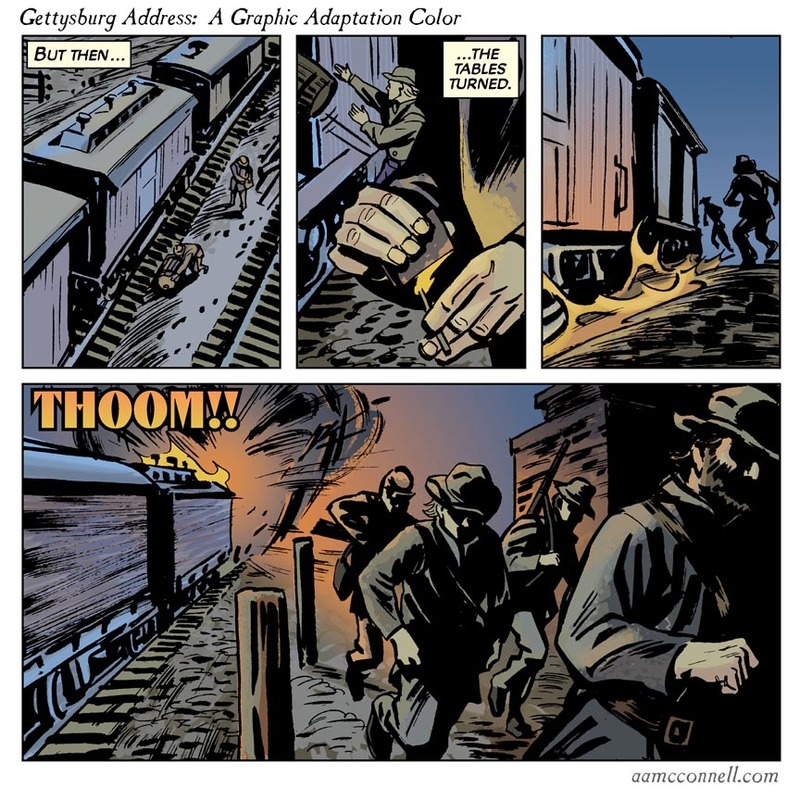 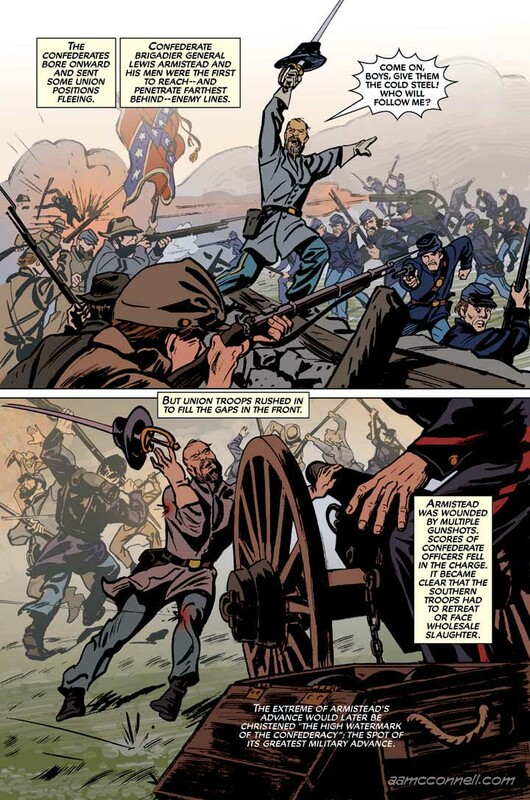 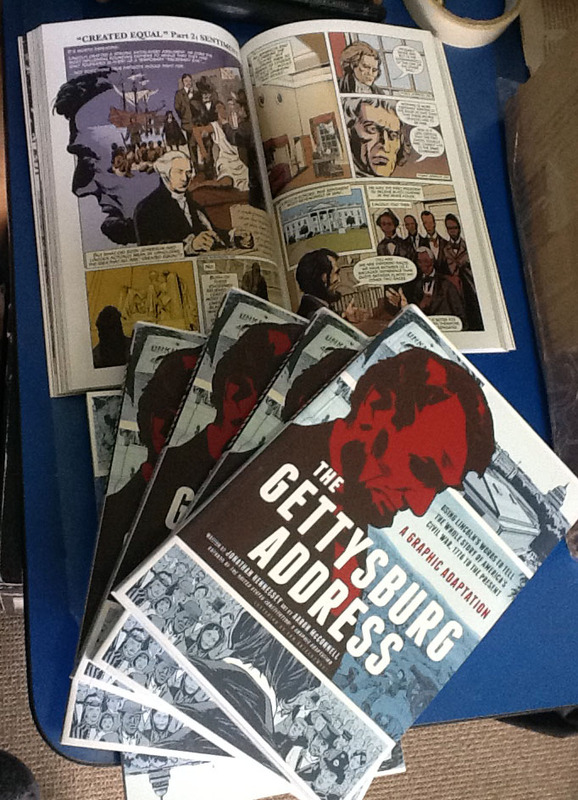 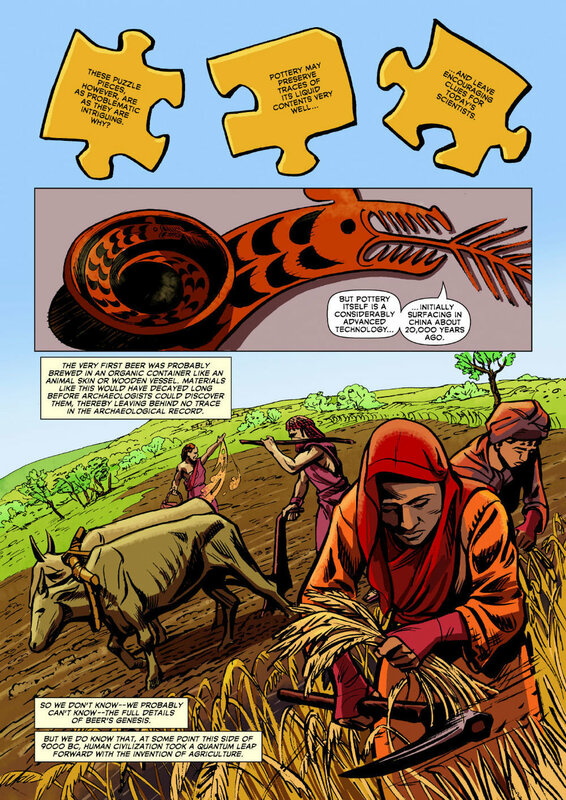 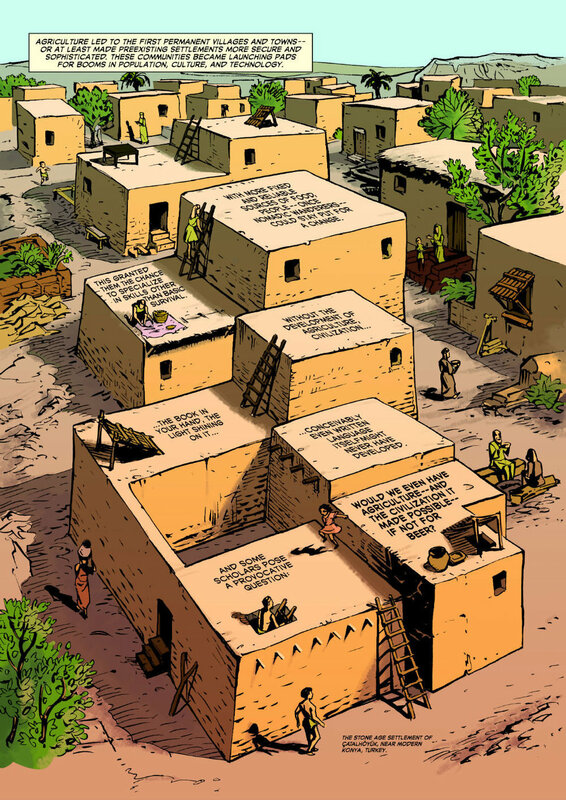 Interior samples from The Gettysburg Address: A Graphic Adaptation, William Morrow, 2013.